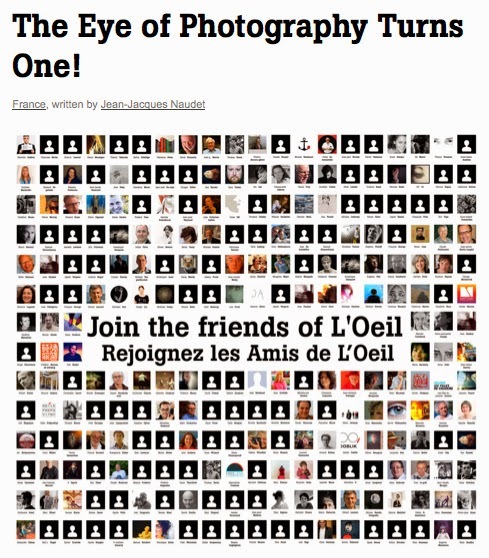 THE EYE OF PHOTOGRAPHY: Turns One! 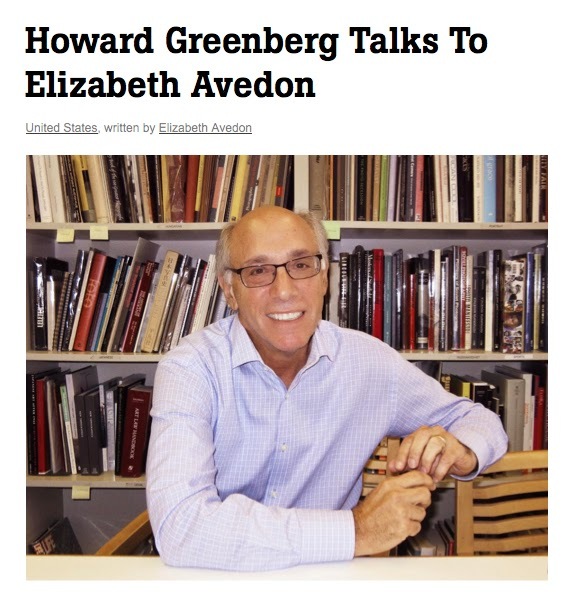 "Masterpieces from the Howard Greenberg Collection"
I've collected my 1st year contributions here. My greatest thanks is to Editor-in-Chief Jean-Jacques Naudet, and also to W.m. Hunt, Ericka Weidmann, Juliette Deschodt and everyone that contributes to it's continued success. 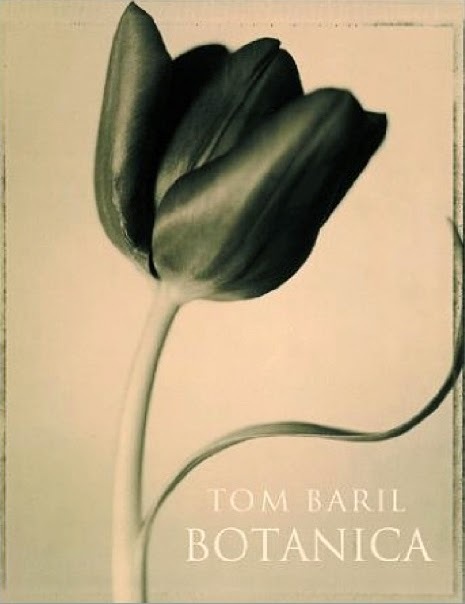 This week in my classes we looked at the mighty Tom Baril and his two masterfully produced books – Botanica, published by Arena Editions in 2000, and Tom Baril, his seminal monograph published by 4AD in 1997. Both titles are lush and decadent, rich tri-tone reproductions of his gorgeous, gorgeous prints alongside elegant typography, each seductively designed and simply perfect. These are relatively scarce books, long out of print and often expensive. You will find a copy of Botanica at photo-eye Bookstore, or you can check on eBay, but I have often scored great books by hunting for under-subscribed listings. Be careful, check the seller, do your due diligence and all of that jazz…. For myself, anything under $50.00 would be a steal, the book often trades for $100.00 plus. Edited by Mr. David Fahey and designed by Ms. Elsa Kendall, the boards are covered with smokey moss green cloth, having almost gold highlights. Endpapers are fantastic gray moss. 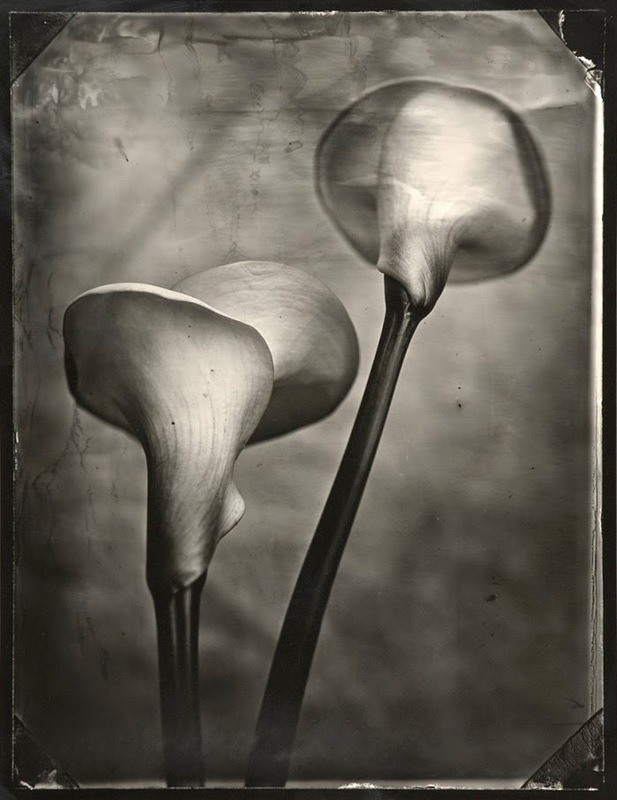 The color palette against the 60 plates of toned photographs is exquisite. Only one printing, by EBS in Verona Italy, 132 pages. 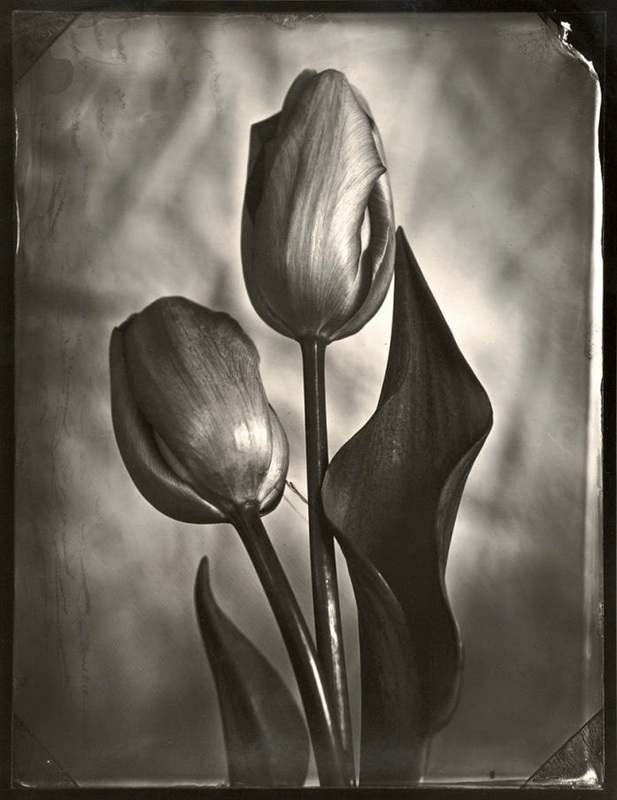 Born in 1952, Tom Baril graduated from the School of Visual Arts in NYC and for near 20 years served as Robert Mapplethorpe’s master printer. Few can match the presence and sheer alchemy his prints express. I am so thankful to have seen a great many in person and he remains one of my deepest influences. His work is wide ranging, spanning the urban environment, seascapes, botanical and figure studies. 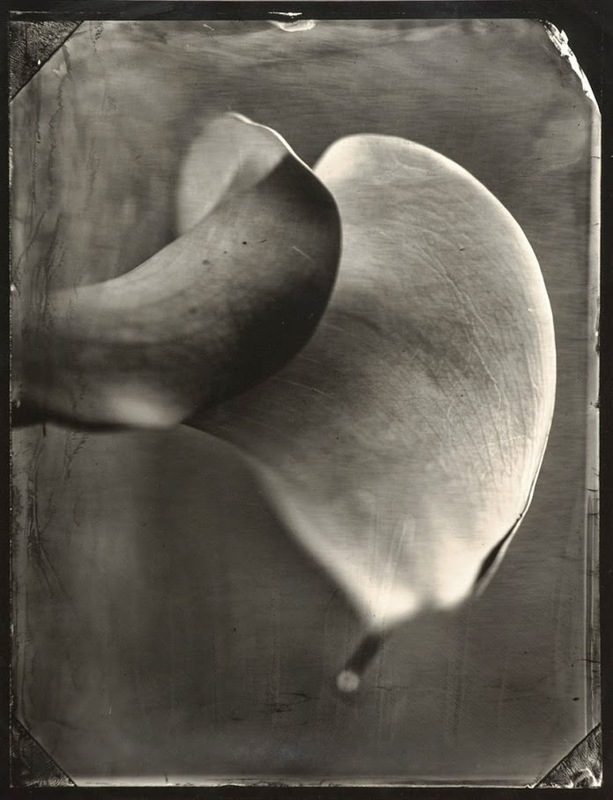 I love his amalgamation of tradition and discovery, the excellence with craft and vision across many mediums – in printmaking, the portfolio form and book-arts. 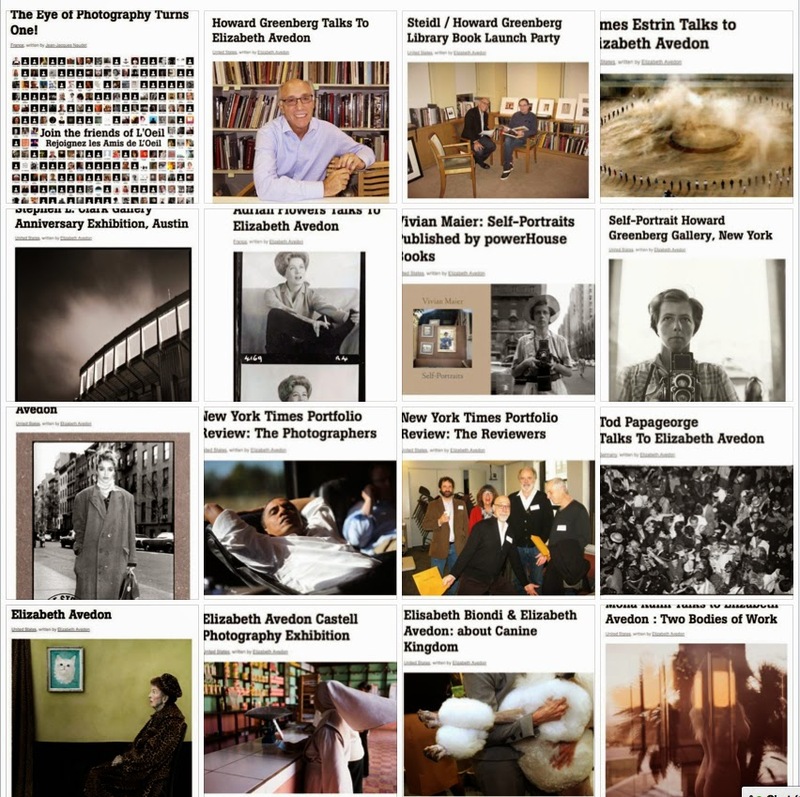 I rarely see interviews with Mr. Baril, though there is a little jewel of a find in an extended audio conversation with Mr. Jensen at the esteemed publication, LensWork. Additionally, HPB has a few juicy member coupons hitting this week.... 30% off one item Friday and Saturday and 50% off one item on Sunday. I have my choices earmarked, I suggest you do the same! Just tonight I saw Louis Faurer, Richard Avedon, Herb Ritts, Michael O’Brien, Robert Adams and Larry Clark. Make sure you are on the mailing list for the coupons – if you find yourself in need, email me and I will be happy to send. Seek these fine titles out, perhaps one waiting for you with an egregious Sunday discount…. that would be just delightful would it not? Print Information: Prints are gelatin silver, toned in various combinations of sepia, selenium, and gold. They are printed by the artist to archival standards in limited editions. The Gotham series is available in Platinum/Palladium on Cotton Rag, printed with Chris McCaw. Works are presented in ebony stained purple heart wood frames, signed and dated in pencil on verso. Sean Perry's photographs available through Stephen L. Clark Gallery, Austin Texas, phone 512-477-0828. THE WATCHERS: The first book of photographs by Haley Morris-Cafiero from her award winning series Wait Watchers. WAIT WATCHERS: In 2010, I set up a camera to take a self-portrait in Times Squares in New York City. After I had the film developed, I looked at the images and found that a man was standing behind me and appeared to be sneering at me. I never thought that I would capture a glance that can last a microsecond. Since then, I have been setting up a camera in public to see if I can capture the gazes of the strangers who walk by me while I am doing everyday, mundane acts. I then look at the images to see if anyone who passed by me had a critical or questioning look on their face or in their body language. I present the images to the world to start a conversation. While I do not know what the passersby are thinking, I attempt to reverse the gaze back onto the stranger. 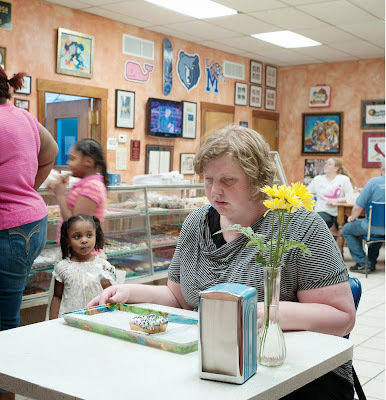 In February 2013, the Wait Watchers images were published on the wonderful blog, Lenscratch. The next day, they were published on Huffington Post, then the Daily Mail in the UK, and then went viral. After my photos received viral exposure, I found that most of the articles had comment sections filled with thousands of anonymous comments criticizing my body, my clothes, my face, my hair, etc. Then the critical comments starting coming via email. Most of the comments and emails said that my life (and in some cases the world) would be better if I lost weight and got a makeover. 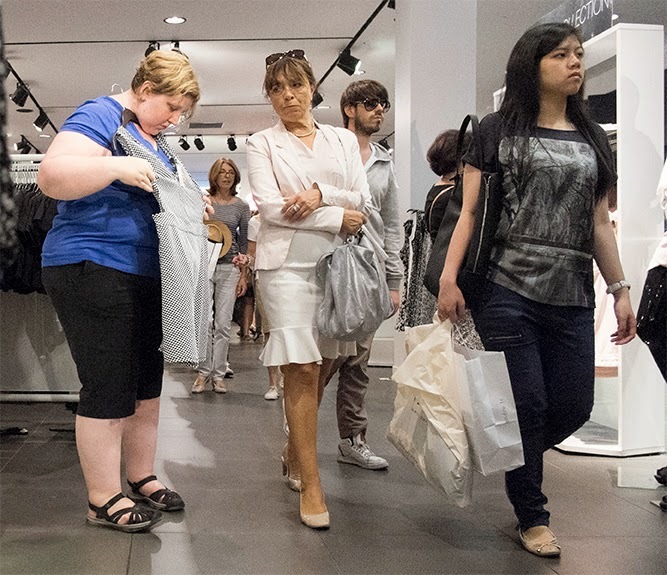 The unsolicited criticism inspired the next phase of the Wait Watchers series. Pledge $1. - $1,500. Even Small Amounts Count! "On this Veterans Day, I hope that we will take time out today to think about the wars raging on this planet and do what we can to stop them from happening in the first place. Remember that most of those returning from war continue to fight another kind of battle after they return home -- Post Traumatic Stress injury is invisible to the eye and most tragic in that it effects behavior that can mistakenly be interpreted as character flaw. Vote to support medical aid to those who return with these battle scars." 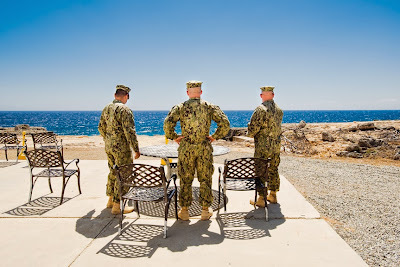 Jessica Hines "My Brothers War"
Debi Cornwall "Gitmo At Home, Gitmo At Play"
"Remembering my brother, Gary, today. 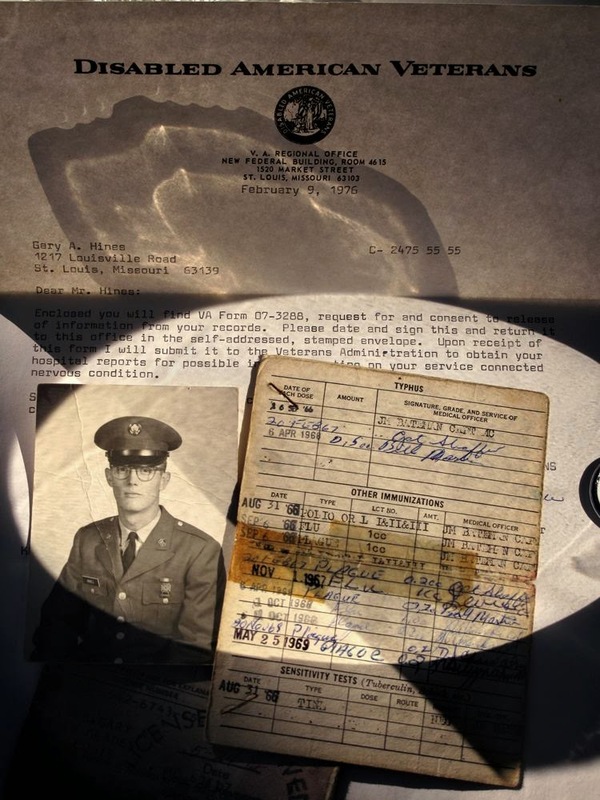 A veteran of the American war in Viet Nam, who developed Post Traumatic Stress injury and although he returned from the war, committed suicide about ten years later. Did you know that more veterans from the war in Viet Nam later committed suicide than actually died in battle? 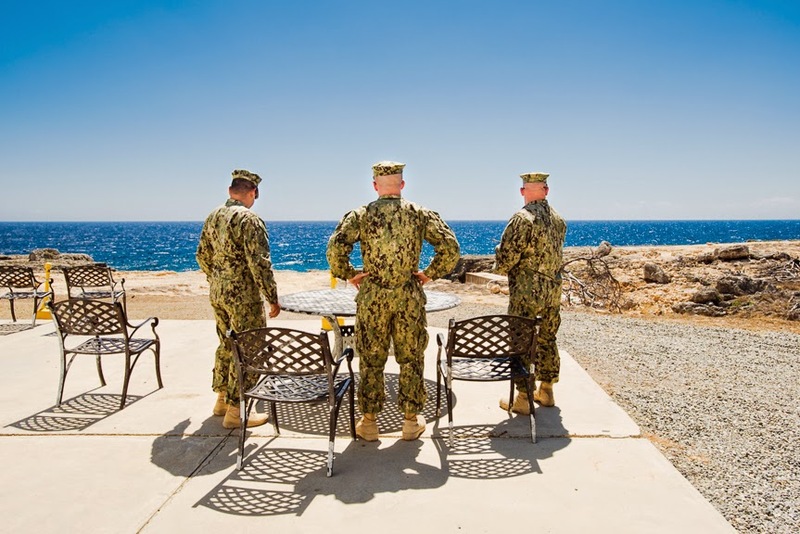 "– Jessica Hines, author of "My Brothers War"
Mona Kuhn Talks About "PRIVATE"
“Private” is a calm and introspective series; a meditative collection of images I took over a period of 2-years. 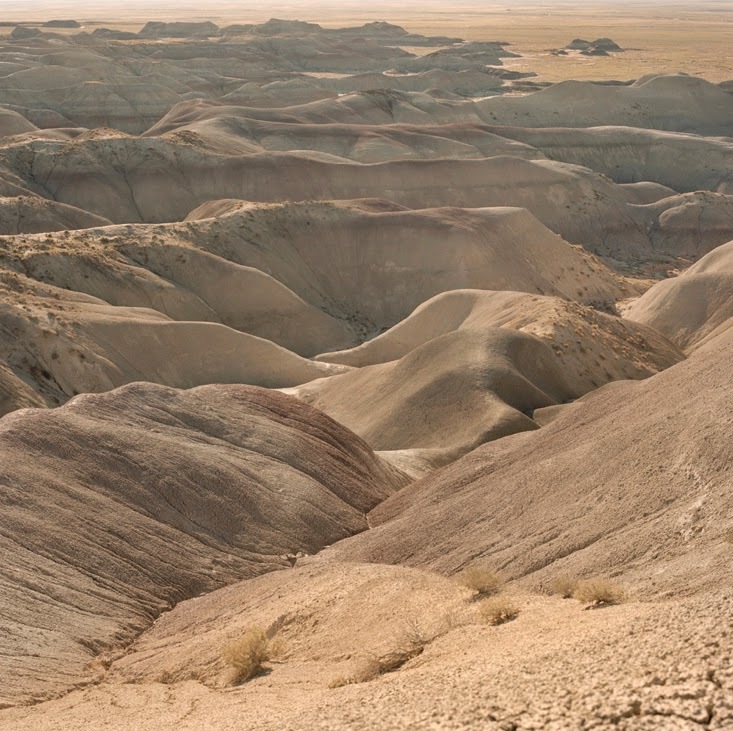 I entered the heart of the American desert, traveling through the Mojave and Arizona regions, entering for the first time the remote parts of a Navajo reservation, areas close to James Turrel’s Roden Crater. 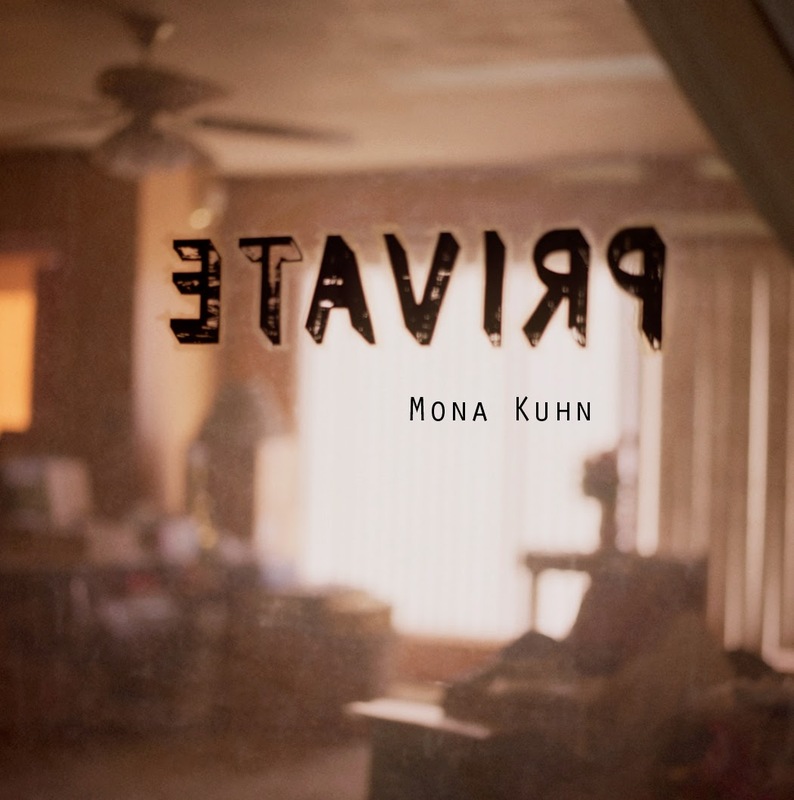 “Private” is a personal journey, weaving together the desert beauty with its brutal sense of mortality, understanding mysticism and our place in it. I usually start a new series with colors. I knew I wanted a little bit of that golden sand skin tonality. I wanted black as it has a certain sense of mortality. You are constantly testing your endurance in the desert, the limits of how long you can stay out there or how debilitating it is to be at 100 and some degrees. Your system really slows down and you can’t think straight. So the whole series is about our vulnerability in that environment as a metaphor to life. At the time I was reading T. S. Eliot “The Waste Land.” There are no direct parallels, but I noticed a certain essence of his poem in the work, like a perfume that stays in the air after someone left. I wanted to approach what is truly strange, beautiful and disorienting about the desert. Aside from vast landscapes and intimate nudes, for the first time I also photographed a few desert animals as metaphors. 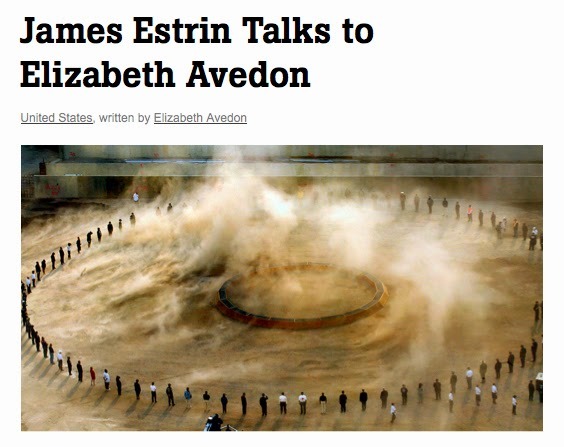 I was intrigued by their mysticism, like desert shamans, they have an instinct of their own. They know well their place and function in that vast space. 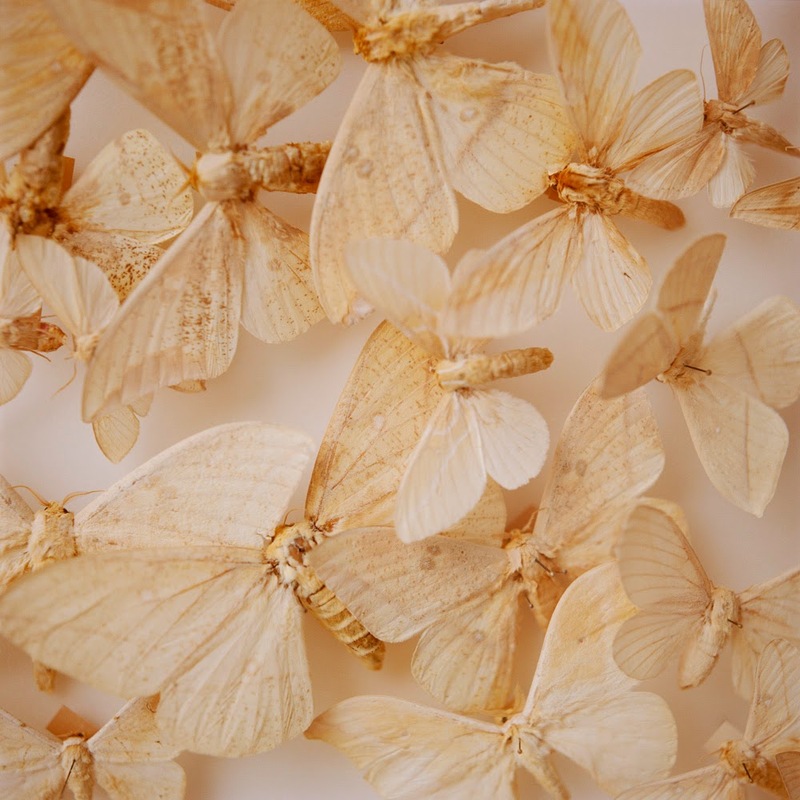 Like the California pale moths that fly into the light. Or a black widow tattooed on a woman’s hand. I photographed a majestic black condor, then I photographed a Nephila’s golden spider web. Animals seem to understand nature's balance and survive better than humans in the desert. One of the homes I stayed in was built on top of this slanted rock formation. Underneath that slanted rock, there was a large shaded open area, like the shape of a mouth half open. A perfect habitat for rattlesnakes. This guy had dozens of stretched rattlesnake skins stapled on plywood board to dry out, all over the place. Hundreds of snakes live right under his rock foundation. I arrived at places and entered homes I could have never imagined before. But at the same time, being who I am, I wasn’t going to photograph the desert like “Breaking Bad.” I wanted to photograph the desert with a certain human element to relate to the beauty and the harshness. So there is a lot more landscape in this series than most. The light is incredibly sharp; it contracts the pupils into tiny dots, making views of crystal clarity in which light and land are one. At times, I would photograph just the light by itself, its abstractions, bright sunlight and the graphic dark shadows - it had a powerful and minimal feel to it. I photographed some people along the way, at times in their homes. Most homes I have been inside had their curtains closed. People get tired of the heat, you start feeling the weight of light, it becomes heavy. You go into people’s homes and all shades are down. Some of the desert people I met prefer to live in darkness. You can easily loose the sense of scale in the desert. In 1930’s, Georgia O’Keefe would often refer to what she called the “Faraway Nearby”. I photographed what seemed to have a force and scale of its own, that being macro or micro. One of these beautiful places was Grand Falls in a Navajo Reserve in Arizona. It is a larger than life multilayered waterfall system. But the water is not clear; the water carries this monochromatic sand-like tonalities with it. It looks like a waterfall of skin tones. There, water and skin become one. On the opposite scale, I found a little spring flower that was so frail. It’s very delicate image shot from above. T.S. Elliot would say that Spring season lasts only one day in the desert. The Spring flower rises in the morning and dies at night. Along a similar scale curiously I shot from the computer screen an image of California City, a planned but unrealized urban development. The roads marked out in the dust for a civilization that never really came, seen from a camera orbiting miles above the desert. Like ruins in reverse. The Indie Photobook Library is a U.S. based archive that collects and showcases self-published and indie published photobooks, and facilitates discourse on trends in contemporary publishing and scholarly research now and in the future, founded by Larissa Leclair. 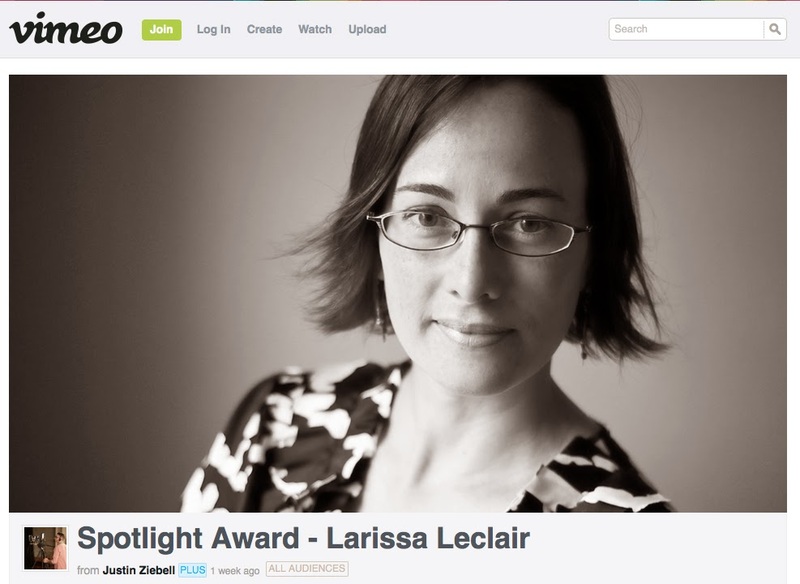 On October 25, 2014, Larissa Leclair was honored with the Spotlight Award from the Griffin Museum of Photography in Boston, Massachusetts. 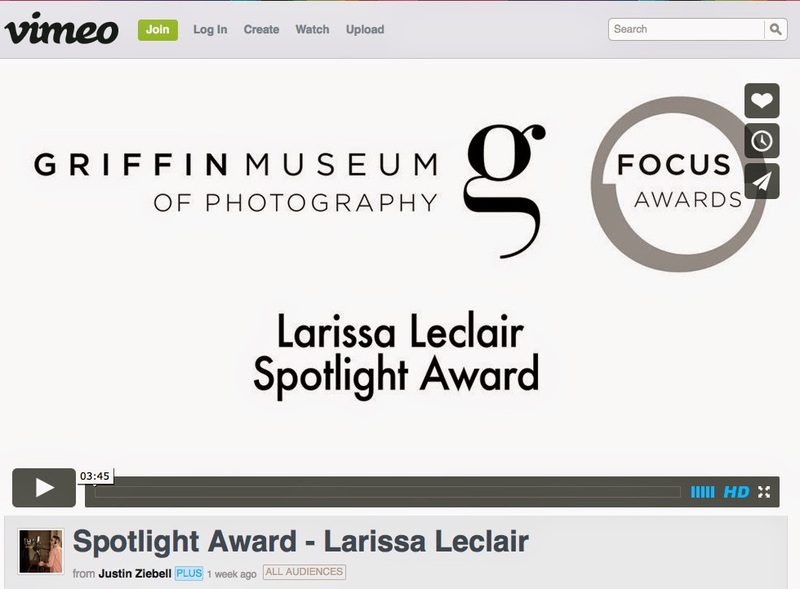 The Focus Awards at the Griffin recognize individuals making critical contributions to the promotion, curation and presentation of photography. The Spotlight Award is given to an entity that consistently shines a light on photography and has created a far reaching impact in the field. 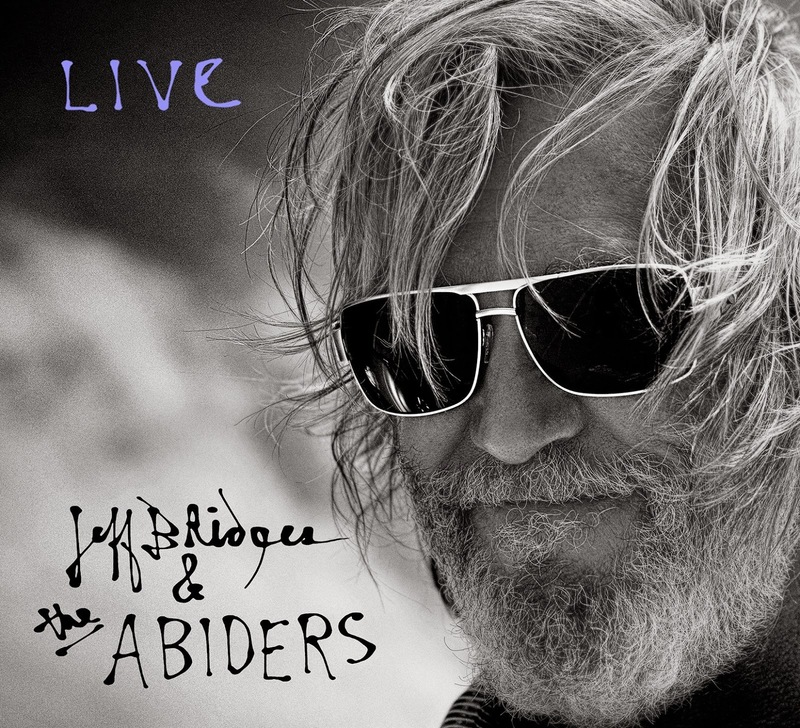 Jeff Bridges and his band "The Abiders" are currently on tour. His daughter, Jessie Bridges, is the opening act. 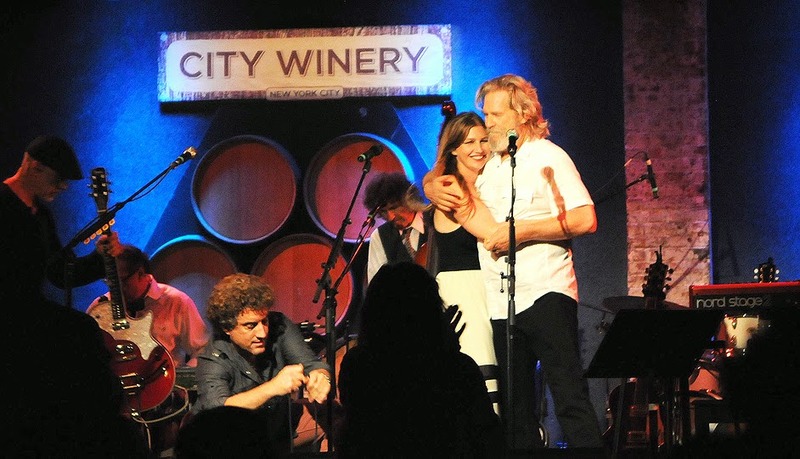 Jeff Bridges and "The Abiders"
Jeff Bridges with daughter, Jessie Bridges. 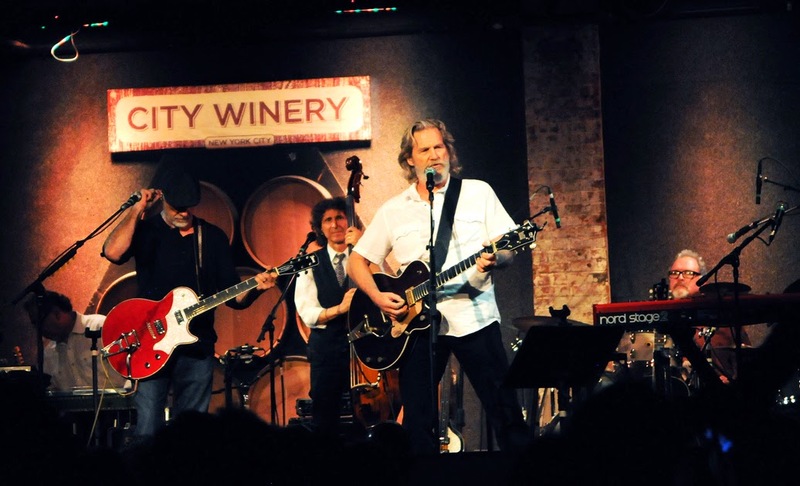 While requesting an interview with Jeff Bridges about his Photography – Pictures by Jeff Bridges (powerHouse Books) shot with a Wide-Lux camera – I was invited instead, along with one of my sons, to a concert he and his band "The Abiders" were giving at the City Winery in New York City. As Bridges is currently promoting his new album, LIVE, the photography interview will have to wait. 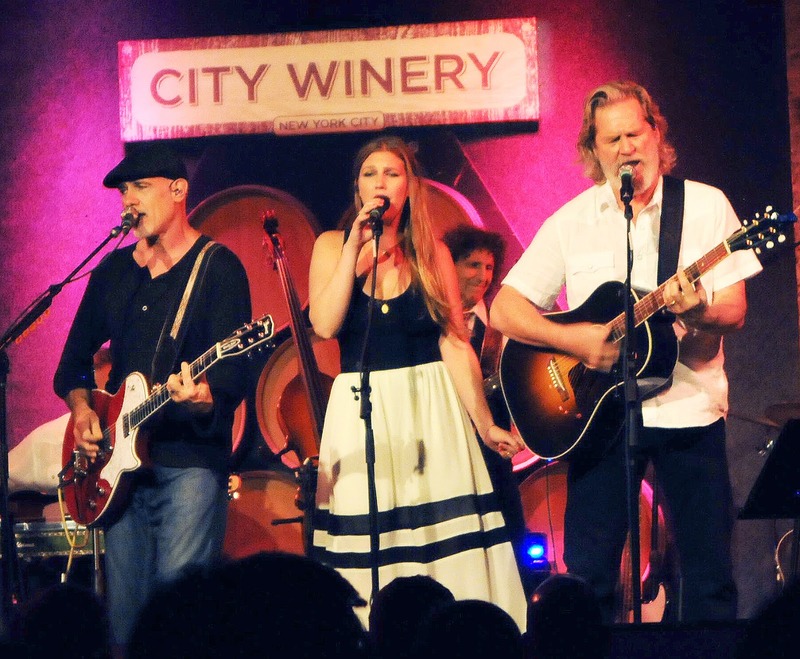 However, we had the most spectacular evening listening to many of the new songs on their LIVE album, as well as original music composed by T Bone Burnett, Stephen Bruton, Ryan Bingham and others from Bridges Oscar-winning role in the film "Crazy Heart." "The Dude and The Zen Master"